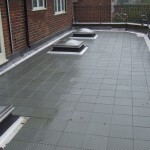 This large roof terrace to the rear of the property had the old felt roof removed. 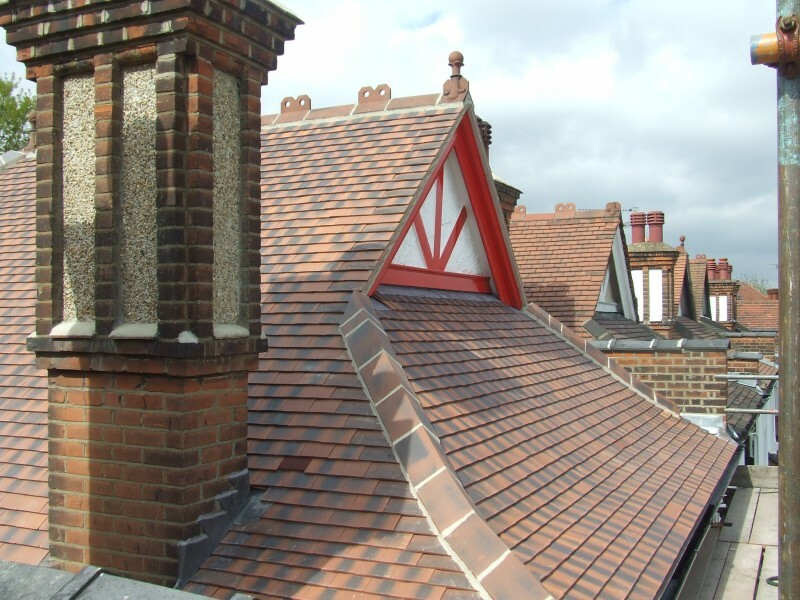 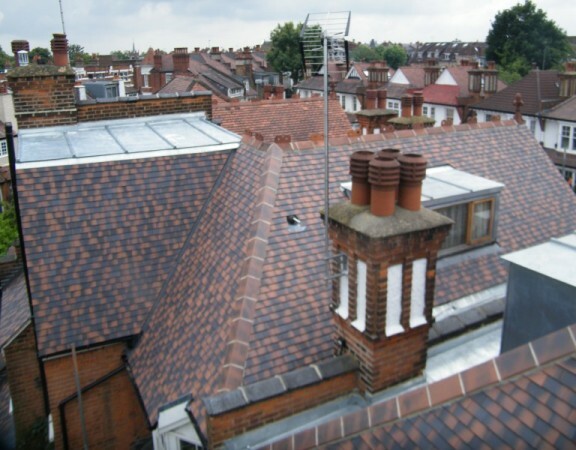 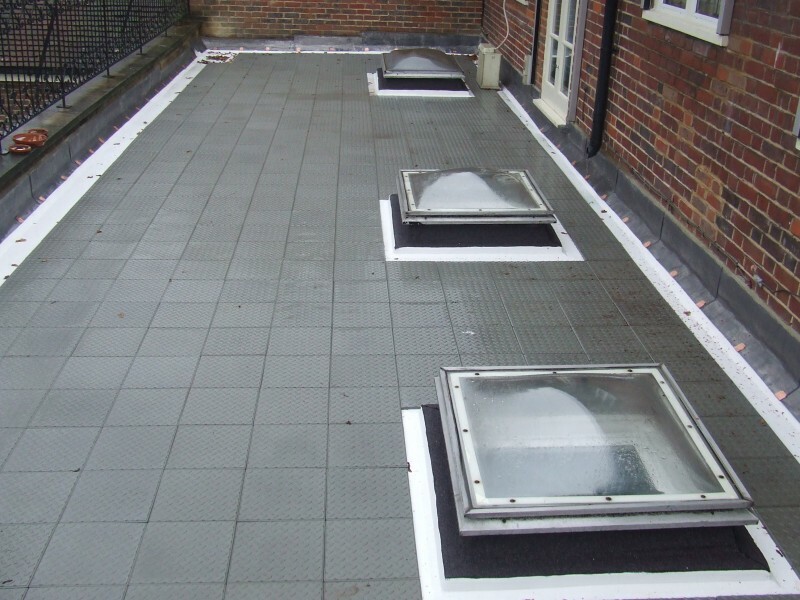 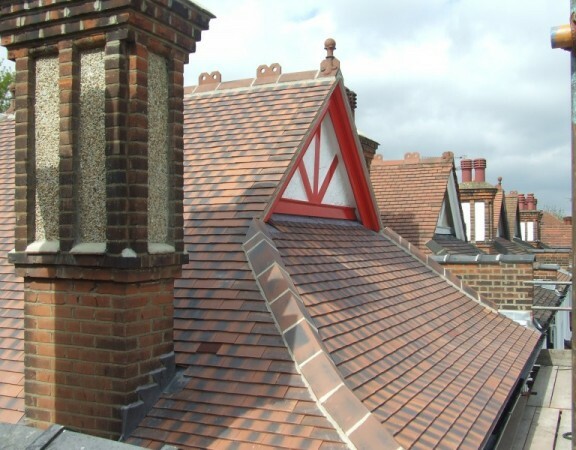 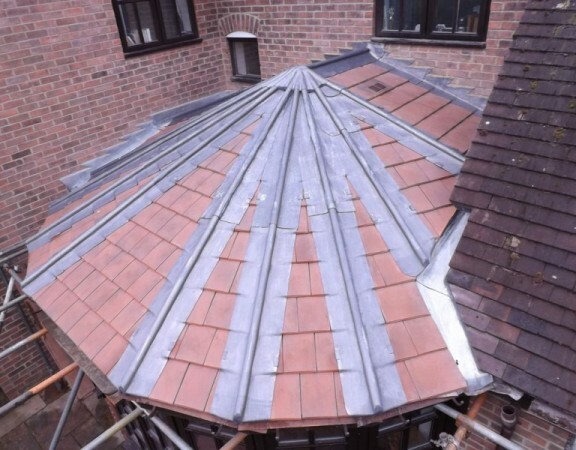 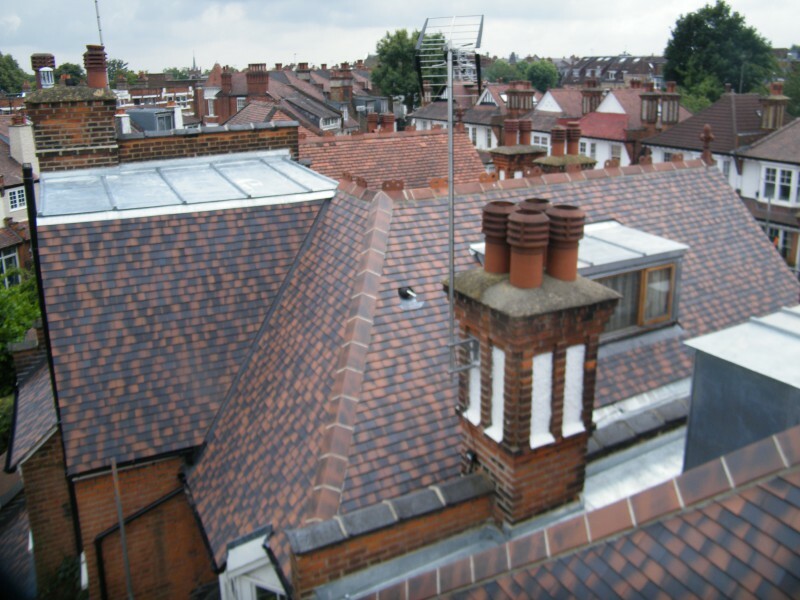 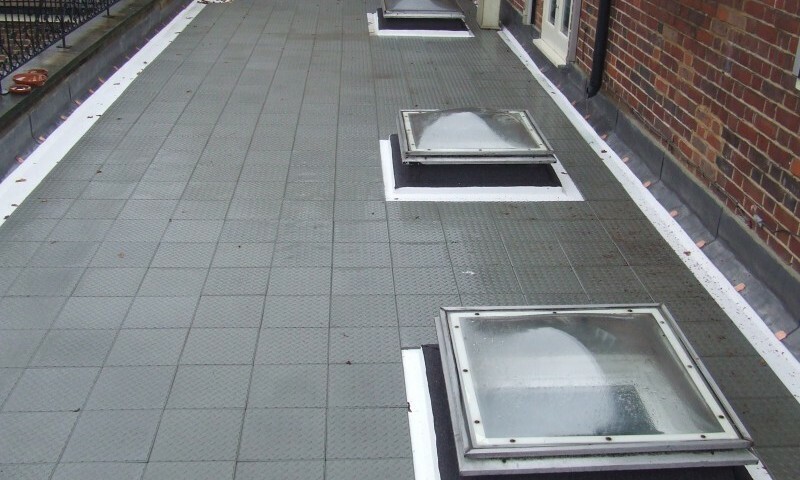 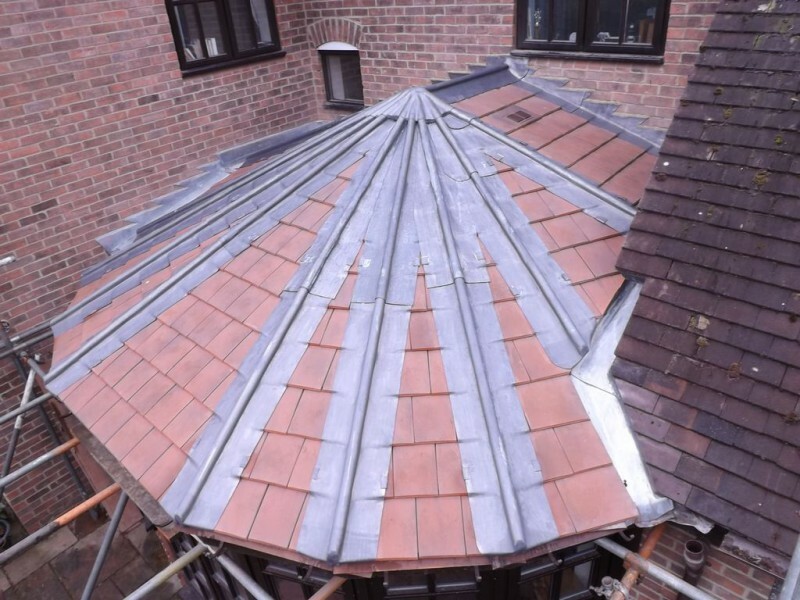 A new asphalt roof was installed around the original skylights that were left in situ. 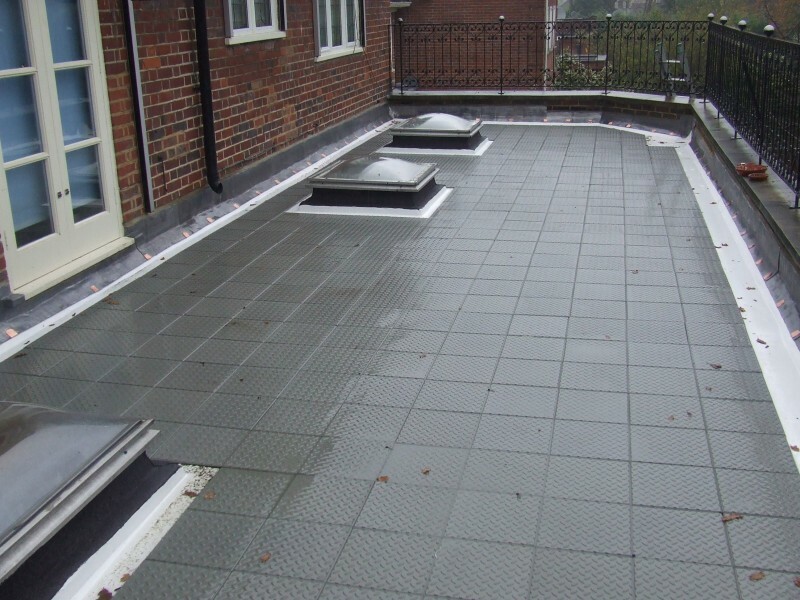 Then the whole area was fitted with promenade tiles.